Salt Lake City blends its traditional past with modern elegance. Visit to partake in activities that include skiing, mountain biking, and hiking. View the city’s center with both old and newly designed structures, from the Victorian Devereaux Mansion and The Beehive House of Brigham Young to high-rise office buildings. In nearby suburbs, visitors can enjoy attractions like Hill Air Force Base, the Hill Aerospace Museum, and nearby Ogden’s Eccles Dinosaur Park. Plus, with several well-known ski resorts within an hour of downtown and five national parks within a few hours, there’s never a bad time to visit. Outdoor activities as well as dining experiences, clubs, and bars are evolving along with the city. 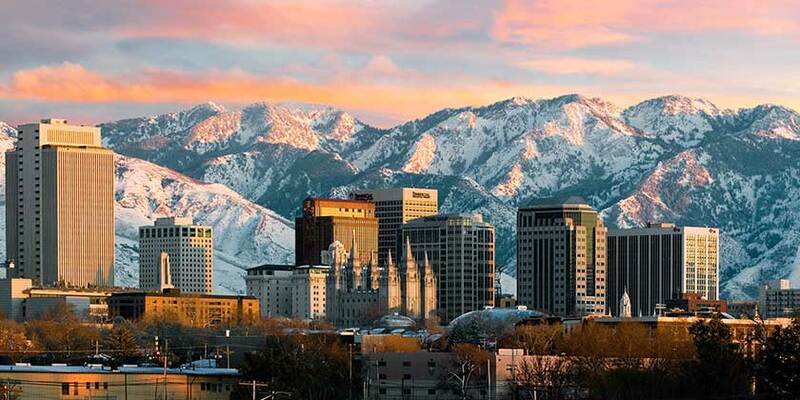 Explore all that a Salt Lake City vacation has to offer.